10 Apps All Nurses and Nursing Students Should Have. Technology has changed everything from the way we watch the news to how we order our groceries. As communities and careers adapt to technology, we want you to know of the incredible resources that nurses (and nursing students) can have in the palm of their hands. These 10 apps will make your life easier and help you advance your career. Education - One of the best ways to learn new information is to create a pattern of letters that can easily be associated with an idea or definition, otherwise known a mnemonic. 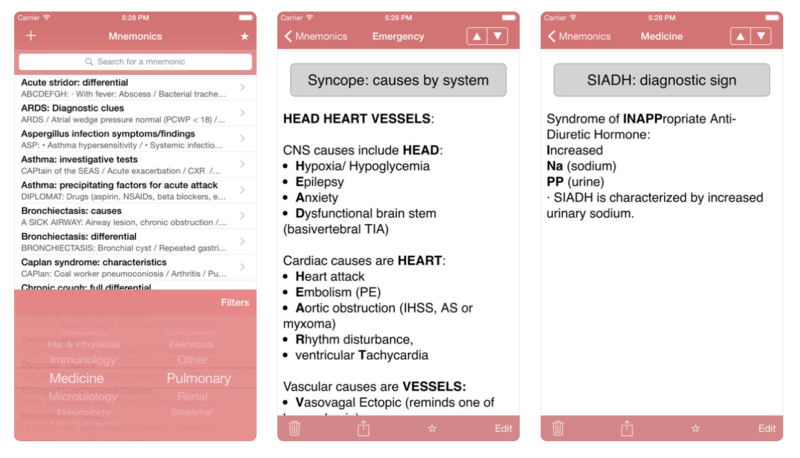 This app helps you understand and remember that cardiac causes are H.E.A.R.T: Heart attack, Embolism, Aortic obstruction, Rhythm disturbance, and ventricular Tachycardia. This is a great app to have in hand as you work through your RN to BSN courses. 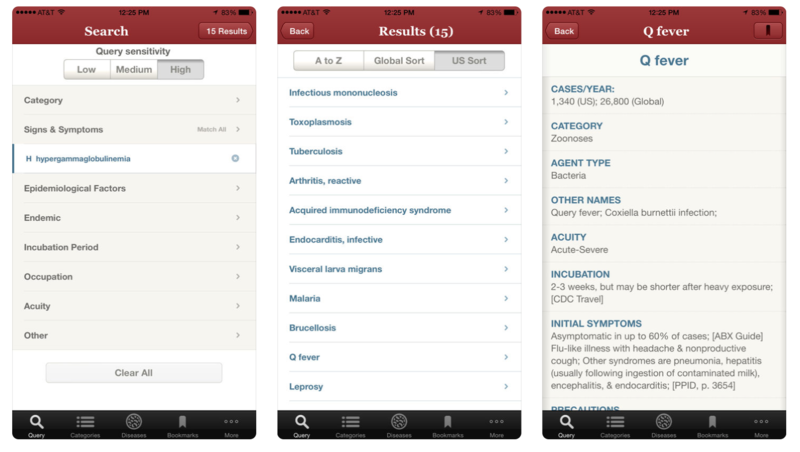 Reference - This app provides you short descriptions of over 1,800 common and uncommon medical terms and diagnosis. So if you want to know more about the symptoms of Collet-Sicard syndrome then this is a great place to start! 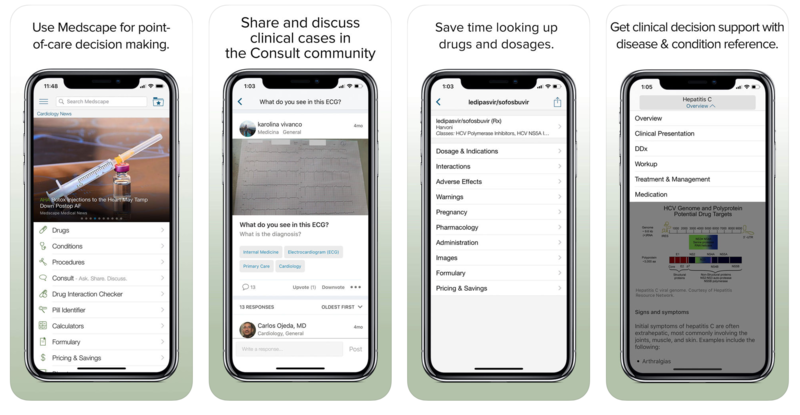 Reference – IDdx is your go-to app if you want to know all the symptoms associated with a disease or see all the diseases associated with a symptom. IDdx was built for queries and gives you access to a database with over 250 diseases,104 signs & symptoms, and 39 epidemiological factors in 16 regions of the world. Reference – Patient care is the most important aspect of nursing and a language barrier can get in the way of excellent care. 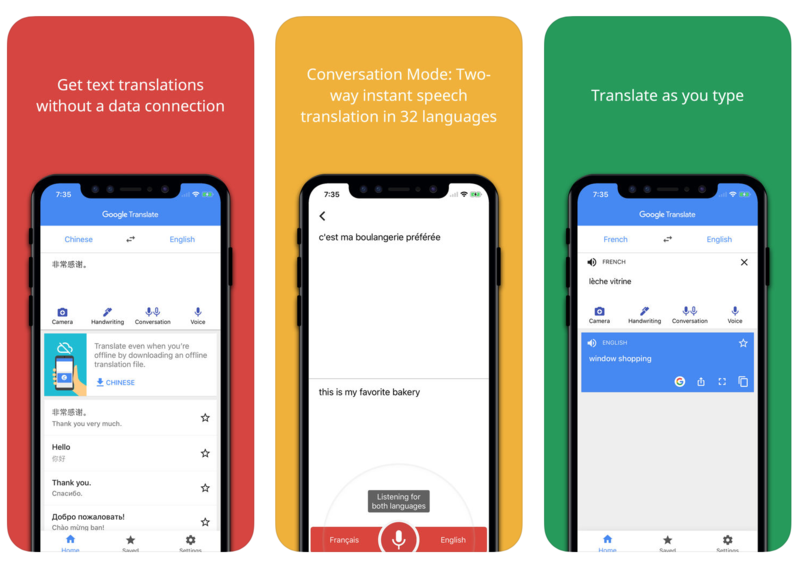 However, Google Translate can help bridge the gap of communication to ensure proper connection and understanding. Reference – Understanding prescription drugs and how they interact with each other is an essential thing to know. This can get kind of tricky when there are thousands of prescriptions, here is where Epocrates comes in handy. Epocrates helps you check for potentially harmful drug interactions and identify pills by codes and characteristics. 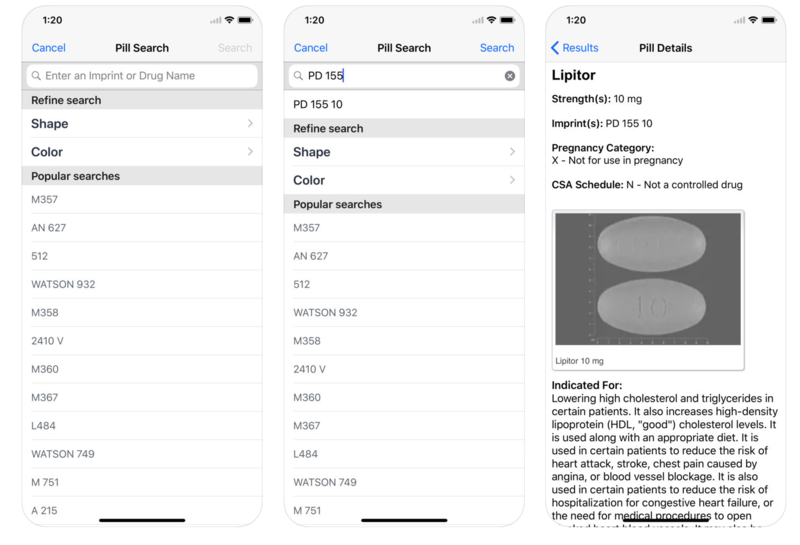 Reference – This app allows you to search for pills by imprint, name, shape and color with a database of over 24,000 prescription drugs, over-the-counter medicines and natural products. This also allows you to access the CSA schedule, strength and prescription availability. 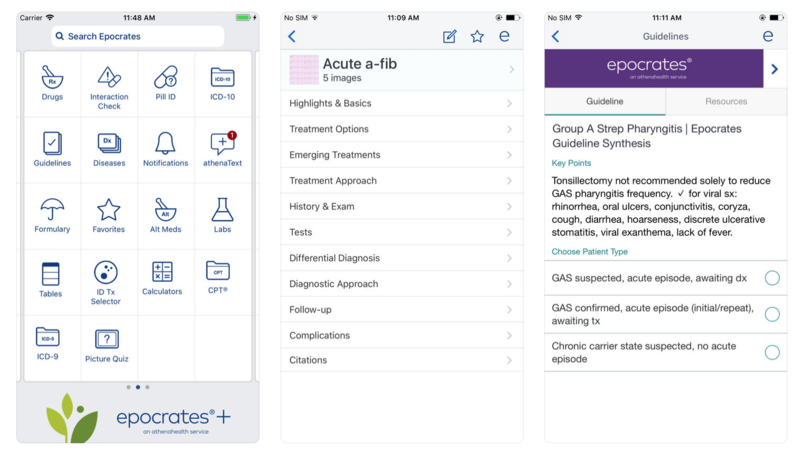 Reference - In a fast paced environment, it is important to have an all in one resource like MedScape. This app can look up dosages, step by step procedural articles, and connect you with medical calculators. News – Nurses need to stay up to date with new procedures and practices. MedPage gives you access to breaking medical news, daily coverage of over 30 specialties, annual coverage of over 60 meetings and symposia, and free CME and continuing education credits. Self Care – As you take care of others you also have to take care of yourself. Happify brings you effective tools and programs to take control of your emotional wellbeing. Don't let stress or anxiety get the best of you. Self Care – While your main concern is often taking care of others, it is important to also track your care. FitBit helps you track all-day activity, workouts, sleep, meals, water intake and much more. This app links to your FitBit wrist band, smart watch and other WI-FI enabled devices.